Poland needs a power capacity market to help coal-fired power plants compete with producers of renewable energy and to avoid power shortages, the energy minister said on Wednesday (18 May). Poland generates around 80% of its electricity from highly-polluting coal power plants, mainly operated by state-run power groups PGE, Tauron and Enea, which are coming under pressure from subsidised renewables such as wind power, reducing investment in new capacity. “We have to call on the European Commission for a system of financing conventional generation. If we do not build around 7 gigawatts of new capacities in six years, then we will have to…regulate electricity consumption,” Tchorzewski said. 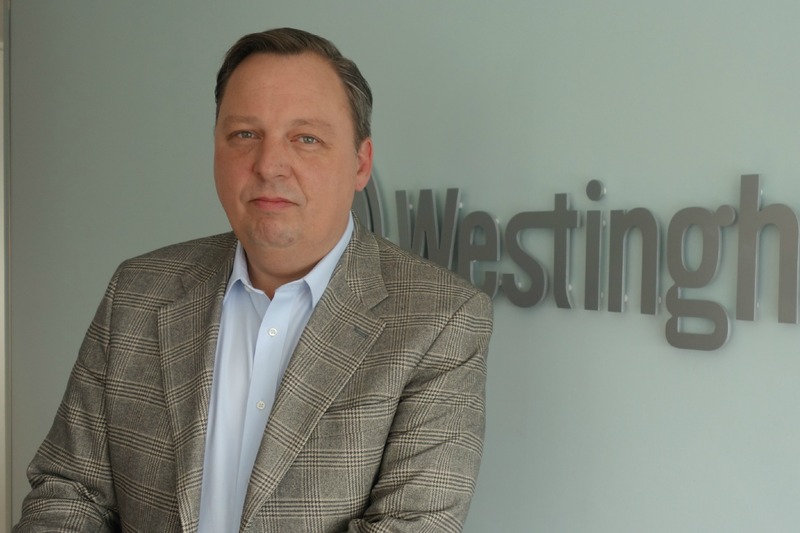 The biggest single market for nuclear energy in Eastern Europe is Poland, says Mike Kirst, an official at Westinghouse, the US multinational providing fuel, services and equipment for the nuclear industry. Polish authorities have spoken of potentially building up to 11 nuclear reactors by 2030, Kirst told EURACTIV in an exclusive interview. Poland imposed power consumption restrictions in August after soaring temperatures and low water levels in rivers used to cool coal-fired power plants threatened to overload the grid. “There is no energy safety or stability of supplies without conventional power generation. We can improve on emissions, but conventional generation will always have to be there,” Krzysztof Tchorzewski told a conference. In a capacity market, producers are paid by the state to keep power plants online to generate electricity as and when needed. Britain has introduced a capacity market for power producers while Germany relies on a mix of various reserve power schemes. Capacity mechanisms can increase security of supply, but if badly designed they can distort competition, hinder electricity flows across borders and lead to consumers overpaying for electricity, the European Commission said in a report in April. Poland and Lithuania launched the first spot power transactions yesterday (8 December) at a new electricity cross-border link that will increase Poland’s import capacity, Polish power grid operator PSE said. Polish power producers have also said cheaper electricity imports, including from the hydropower-dependent Nordic region via links to Sweden and Lithuania, were pushing coal-power plants out of the system. “When we look today at a balance of exchange on the Lithuanian power link, we can see that it’s not favourable to Poland. The electricity is coming here and it causes some disturbances in the system,” Remigiusz Nowakowski, the head of Tauron, told the conference. 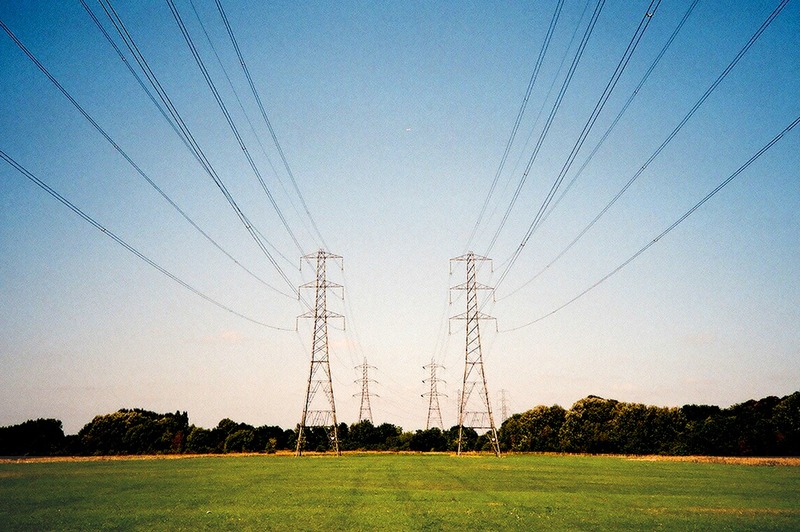 Lithuania and Poland put in place the first 500 MW capacity cross-border link last year. Capacity mechanisms reward power companies – mainly gas and coal stations – for the amount of power they can produce, rather than by buying the energy they actually generate. The idea is this surplus can quickly be brought online in case of a shortage or to cover peak time consumption, and ultimately prevent black-outs. Critics argue the systems entrench often fossil fuel companies with taxpayers’ cash, which would be better spent on clean renewables. 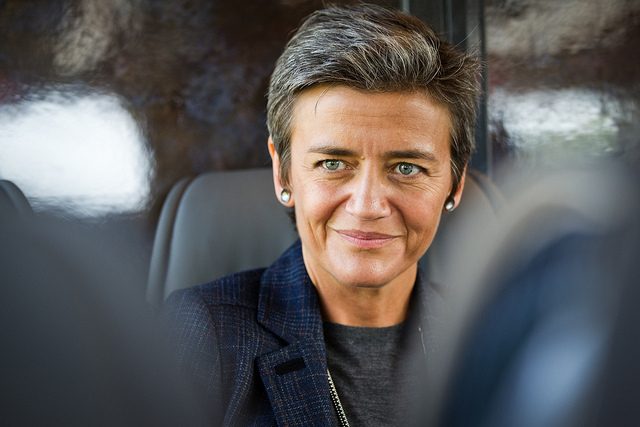 The European Commission's competition department opened an extensive investigation into the matter in April 2015, citing concerns that such support schemes may breach EU state aid rules. European Union regulators opened an extensive investigation on Wednesday into the way 11 EU governments subsidise utilities to ensure against blackouts, concerned that such support schemes may breach state aid rules. The executive recently published research on the matter which highlighted failings in the different capacity mechanisms currently in place across the EU but gave qualified support to the ‘market-based’ model used in the United Kingdom. The British scheme relies on competitive tender processes open to the private sector, which can result in lower prices for consumers and taxpayers, the Commission said. 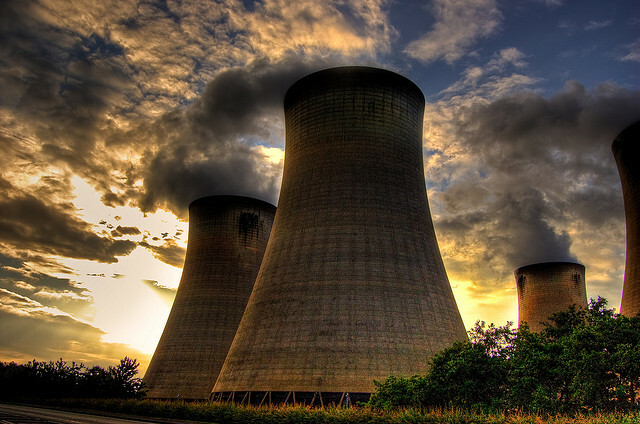 Critics said however that even the British scheme has the perverse effect of slowing the modernisation and decarbonisation the UK electricity system. 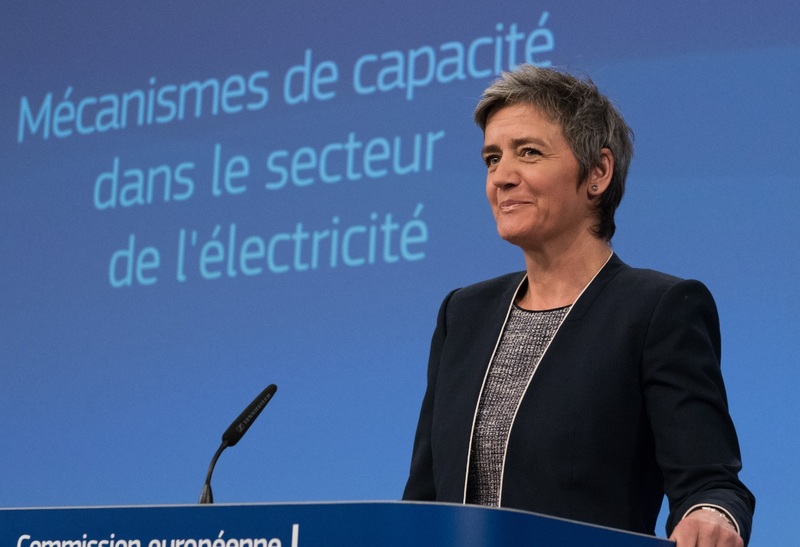 New European Commission research has highlighted failings in the different state subsidies offered to electricity utilities across the EU, while giving qualified support to the ‘market-based’ model used in the United Kingdom. By 6 July 2016: EU member states and stakeholders in the electricity sector invited to comment on Commission's interim report on capacity mechanisms.